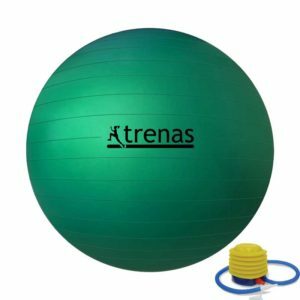 Gymnastic ball with anti burst coat. 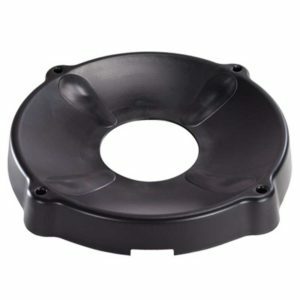 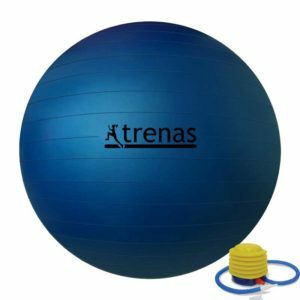 Ideal for fitness exercises or as a sitting ball. 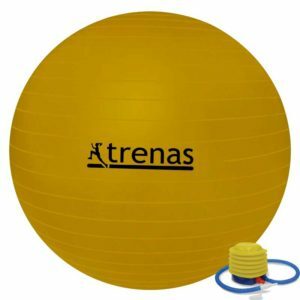 Also suitable for senior fitness and pregnancy gymnastics. 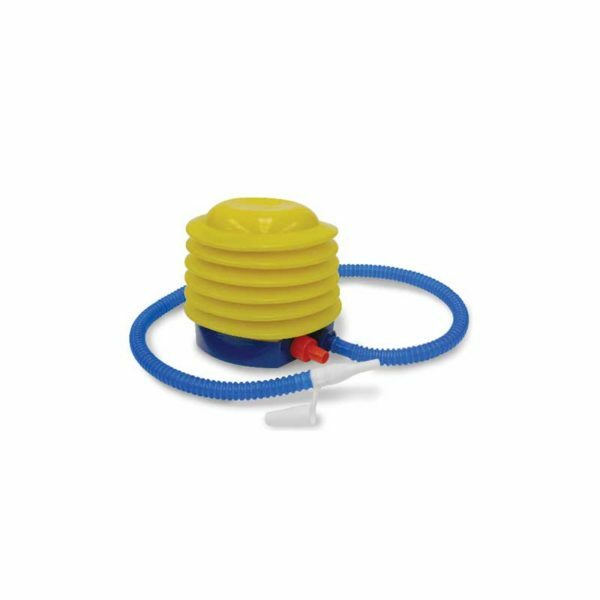 The delivery includes a foot pump. 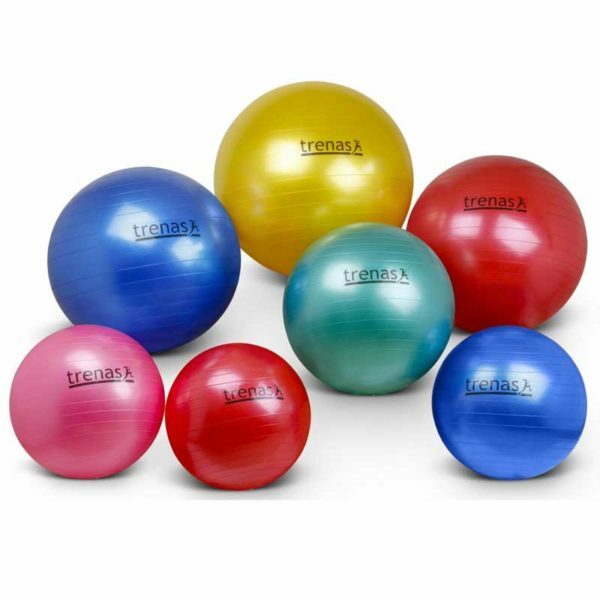 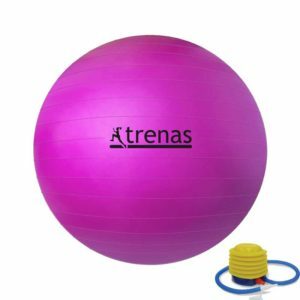 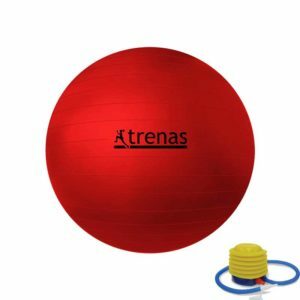 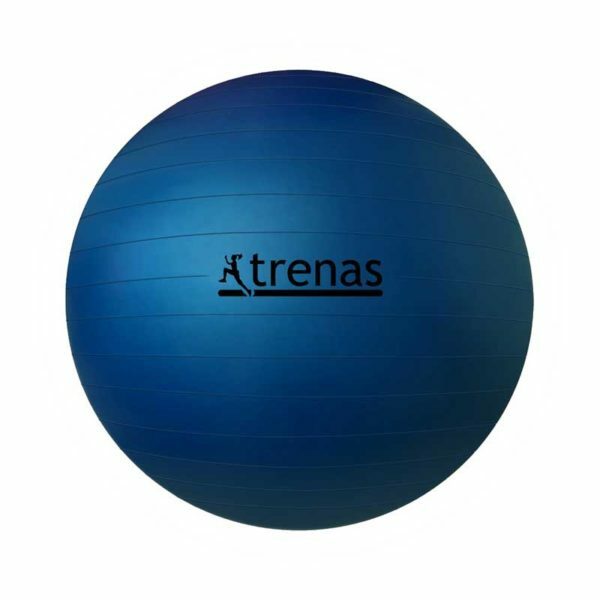 Trenas gymnastic balls are available in many different sizes and colors.